Topaz Hotel is a quiet sanctuary for the socially engaged and globally conscious. There is a special kinship formed between guests and staff—a connection beyond basic hospitality. The calming décor, tasteful touches of Moroccan design, and bright, open spaces draw a cultured audience. Topaz Hotel offers the best of both worlds. 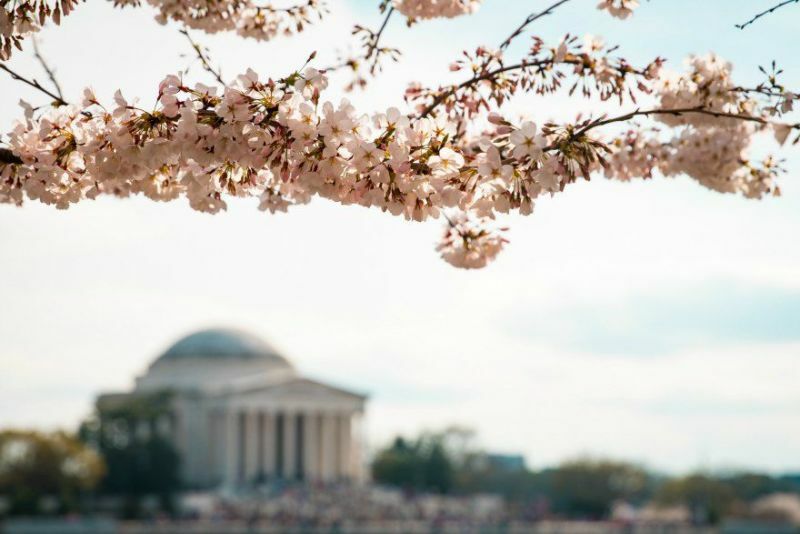 Situated in the upscale Dupont Circle neighborhood, it is walking distance to DC’s most exciting attractions, historic landmarks, and celebrated restaurant district; yet, due to its unique location, it provides a quiet, residential experience surrounded by trees and friendly faces.